This amazing Far Oaks golf course ranch home is perfect for 1-level living. 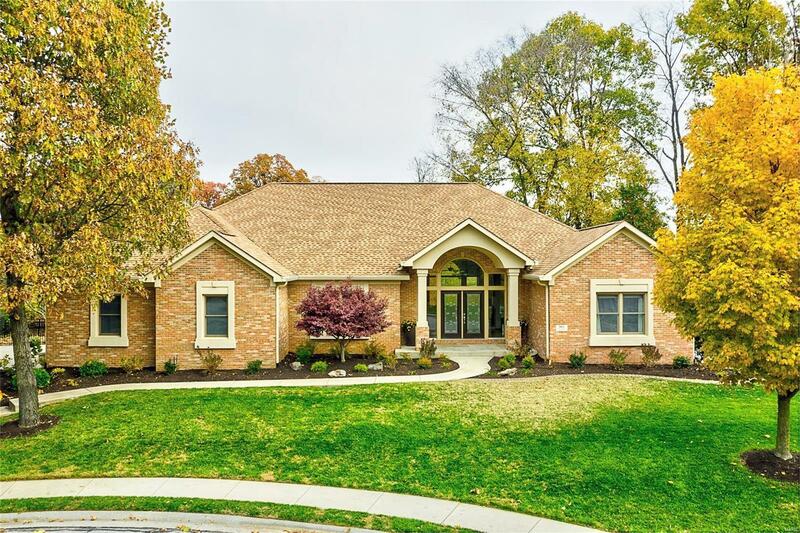 With a beautiful palladium entryway, a large and stylish formal dining room, and mammoth great room to greet you when you enter followed by lake AND golf course fairway views, itâs perfect. You will love the beautiful high-end kitchen which is open to the main living area. There is a multi level covered deck and outdoor kitchen where you will spend lots of time in a private setting. Bedrooms and bathrooms are all quite large on the first floor but particularly notable is the gorgeous master ensuite with its unique flow-through dream closet area which accesses the laundry room as well, making it a very smart floor plan. The master bath is to die for! This home is super clean, has nice updates and fresh appeal throughout. There is an oversized side-entry garage and the home is particularly pet-friendly. Check out the HD video and take a 3-D tour online, then set up your visit today!